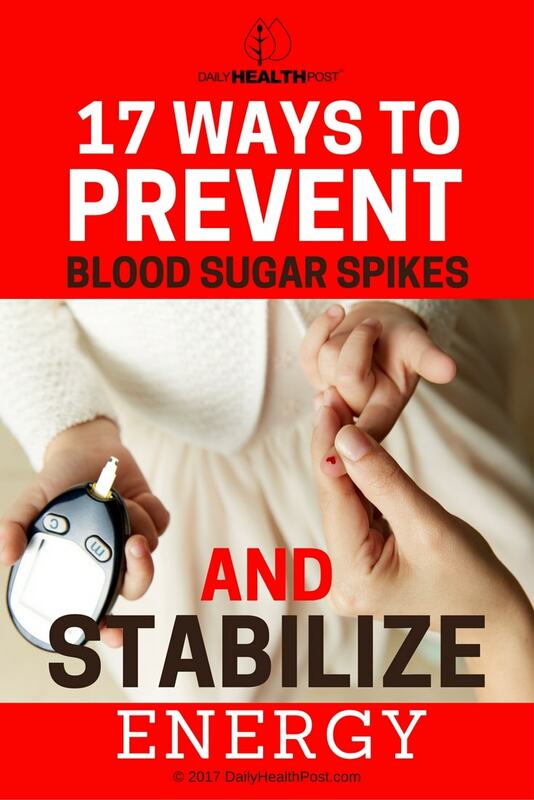 Maintaining normal blood sugar levels is very important to your overall health. When blood sugar – or blood glucose – levels drop too low it can cause fatigue, lethargy, and difficulty concentrating (1). This is known as hypoglycemia. 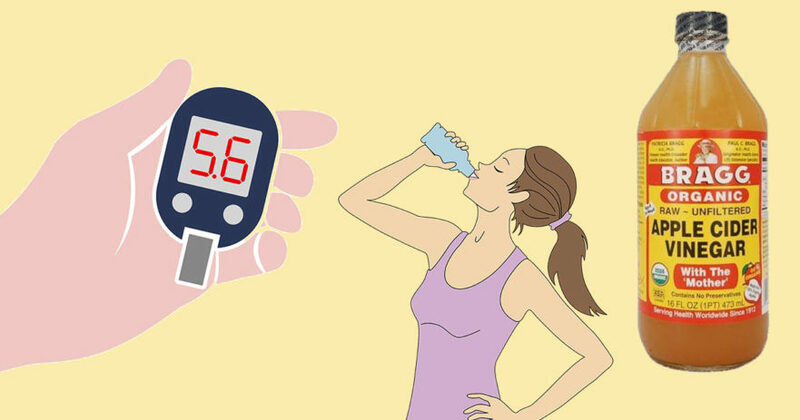 High blood sugar levels, or hyperglycemia, can result in similar side effects but over time can lead to insulin resistance and type 2 diabetes. What is “normal” random blood sugar level in a glucose test? What should your blood sugar be in the morning? Normal fasting blood sugar levels (measurements taken before the first meal of the day) should be 100 mg/dl or less. 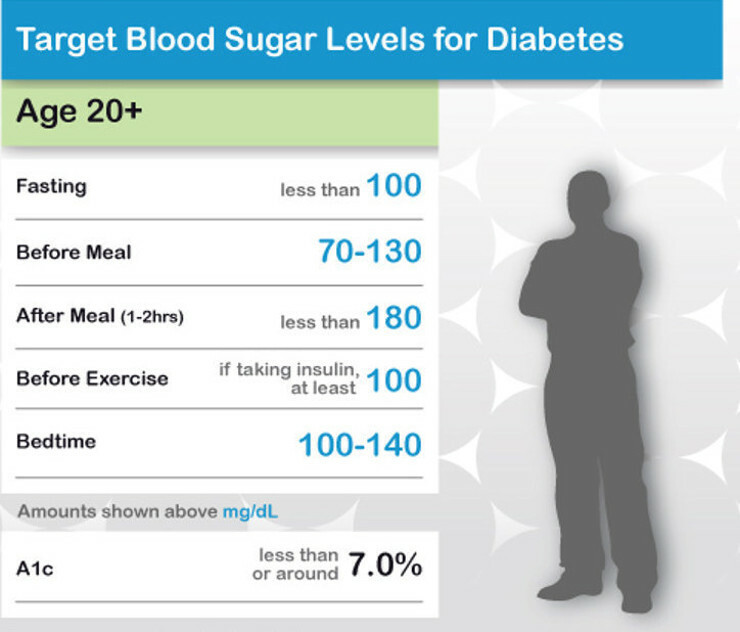 A blood sugar range of 70-99 mg/dl before meals is considered normal. Two hours after eating, blood sugar levels should be less than 140 mg/dl. If you find your numbers are consistently outside this range, you may wish to speak with your physician to get yourself checked out.